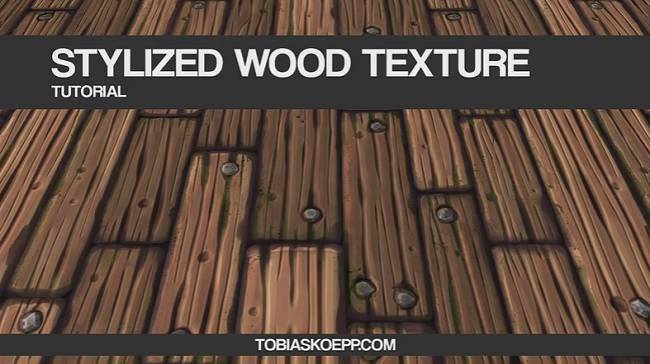 This tutorial covers the entire creation of a stylized tiling wood texture. I will cover the preparation of the texture in Maya, sculpt and add details in zBrush, bake and composite using xNormal and Photoshop and paint the final texture in 3dCoat. 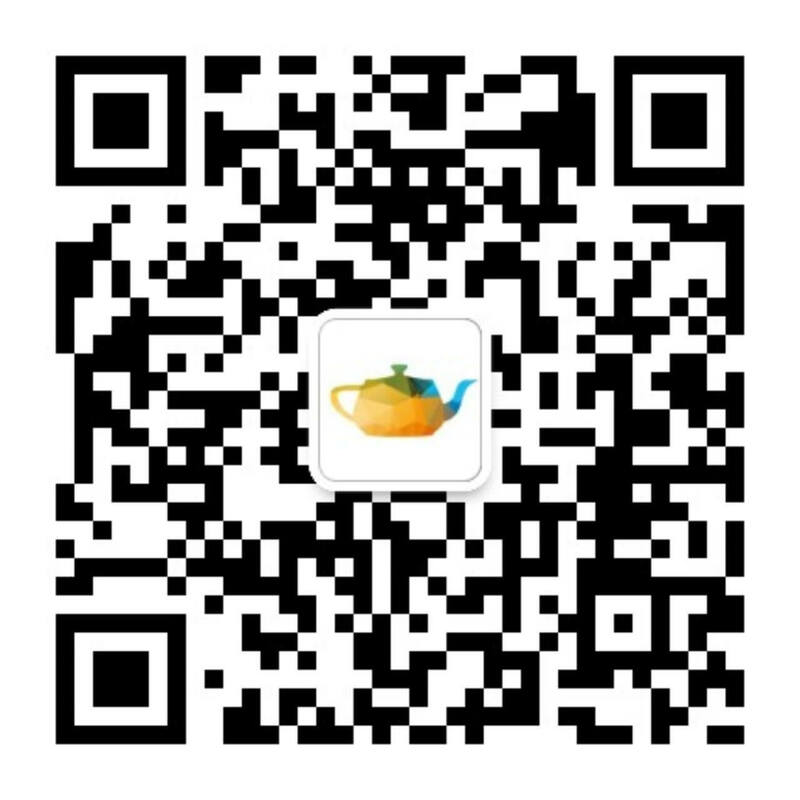 This tutorial is aimed at beginners with some basic understanding of the programs used.